Cervezas Alhambra pays tribute to the ancient city of cordoba with a superior red, Abbey-type beer of ultimate quality resulting from a combination of carefully selected ingredients and our artisanal brewing tradition. 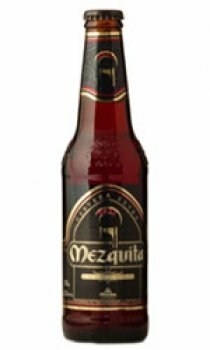 A beer with an intense, full bodied flavour and aroma, reddish in colour, without any additives. A beer for the connoisseur.